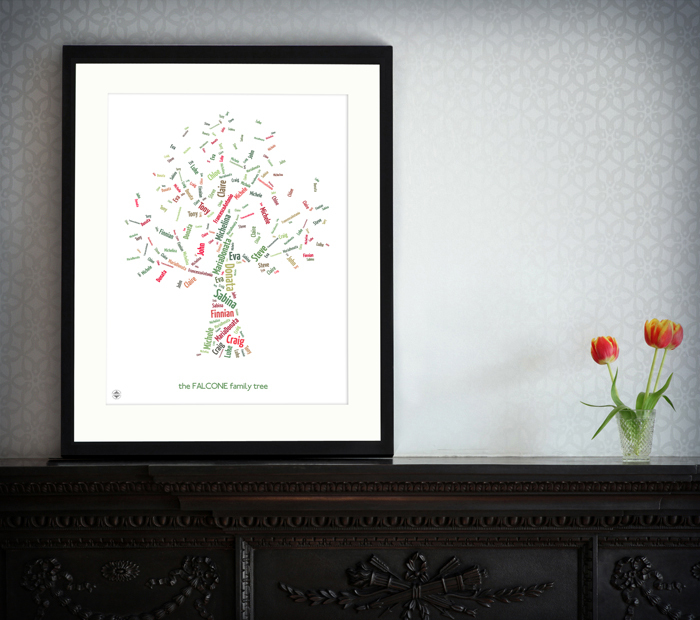 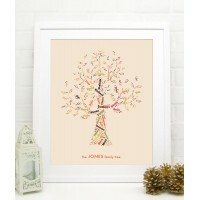 A bespoke Family Tree, designed with your family names and people. 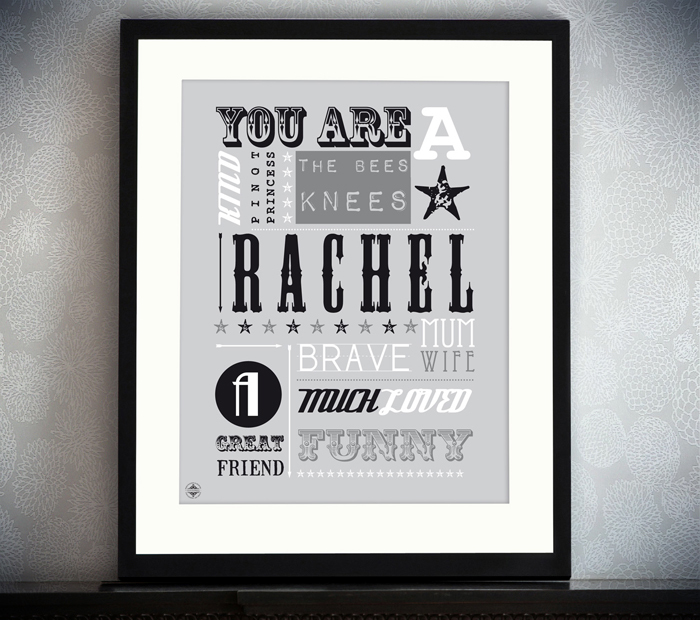 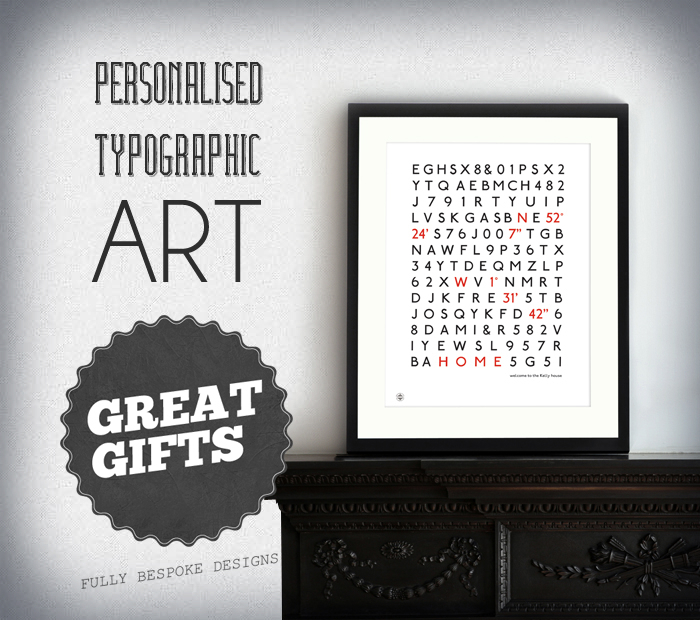 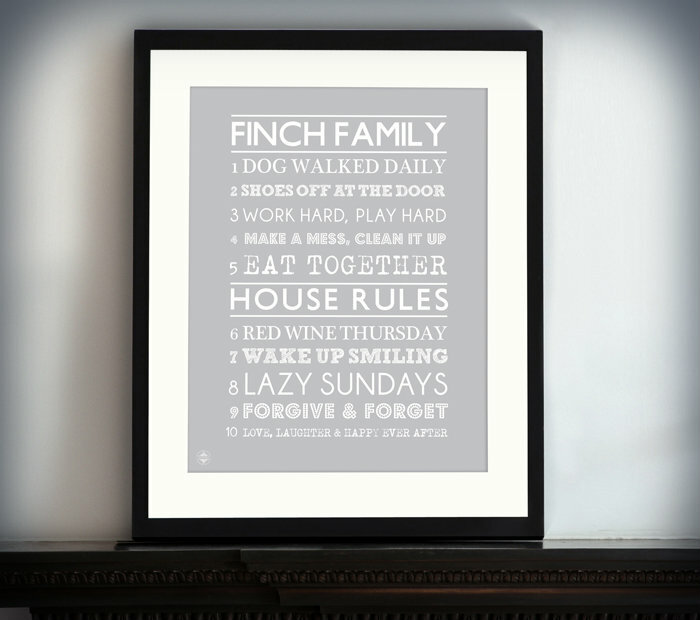 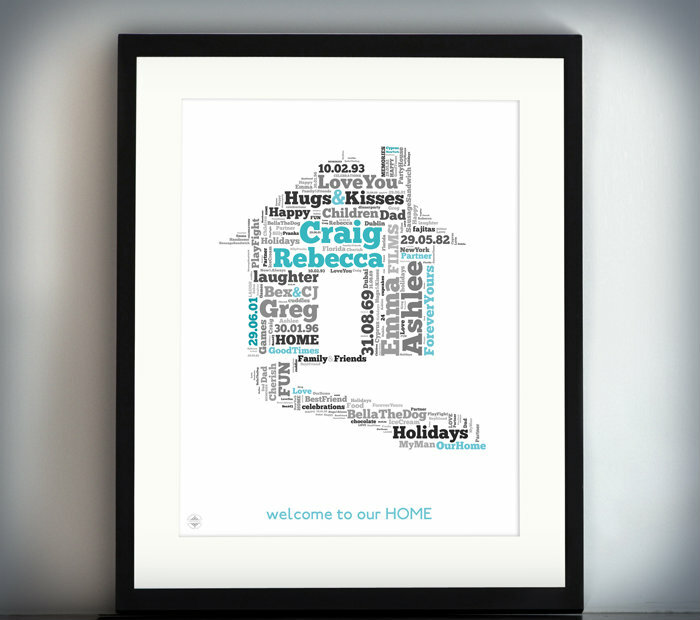 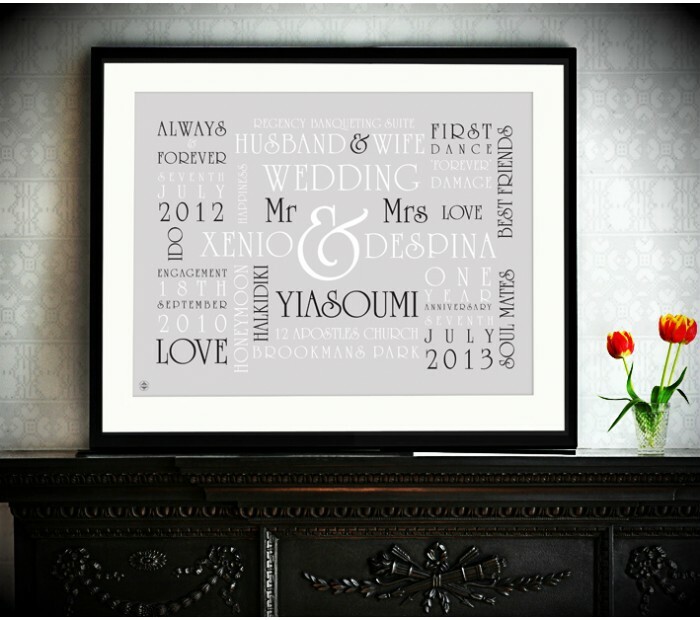 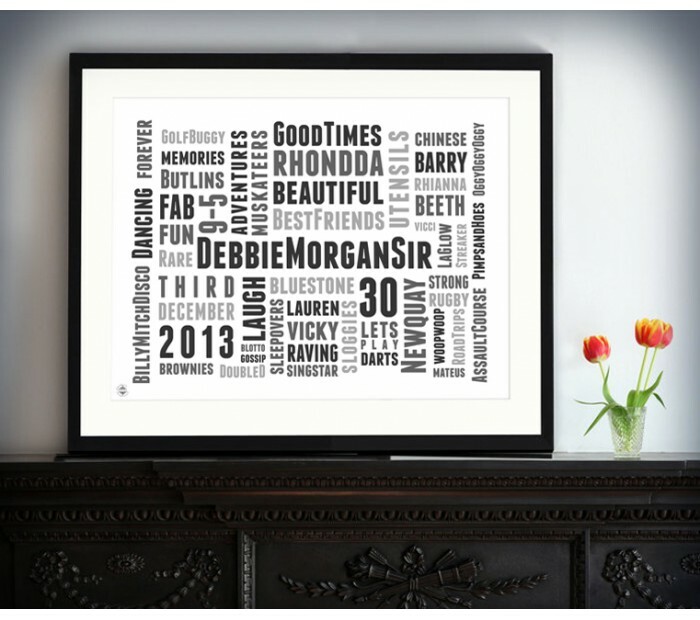 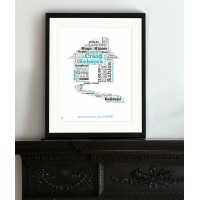 This will make a fantastic tal..
All your memories, family names and special dates printed into the sahpe of a House with a path l..
Personalised Typographic Art and Word Cloud Printing is fast becoming the best way to display all your memories and words in a bespoke pattern to form a bespoke art piece. 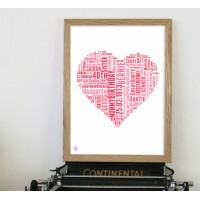 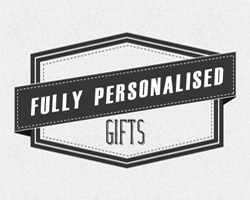 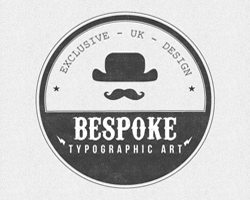 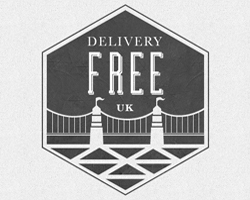 We Produce: Bespoke Destination Blinds, Personalised Christening Gift, Typographic Marilyn Monroe Art Prints, Sporting Canvas Gifts, Football Canvas Prints and New Born Baby Gifts, Personalised Bus Blinds, Personalised Children's Artwork, John Lennon Printed Canvas Art, Personalised Wedding Gift Prints, Bespoke Wedding Gifts and much more the ideas are endless!